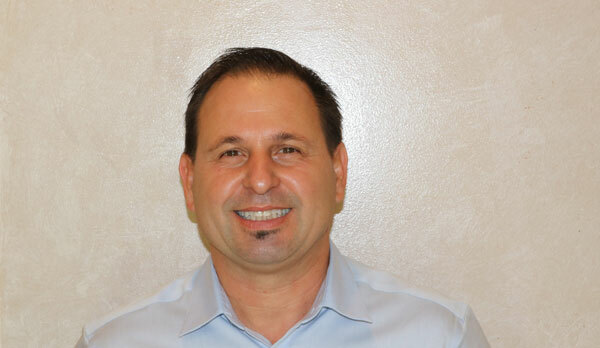 Homer Zambigadis, Owner/Founder of Advanced Motion Therapeutic, has worked in clinics and hospitals building his experience over the last 21 years. 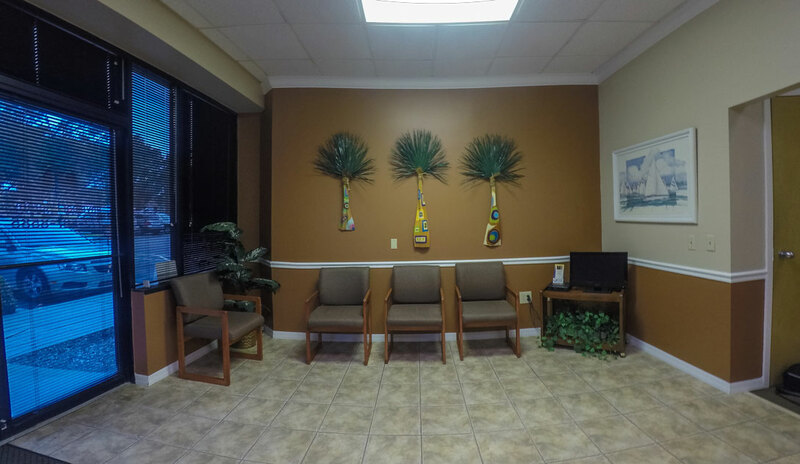 He has learned that the best results come from an encouraging, caring environment with top quality patient care. 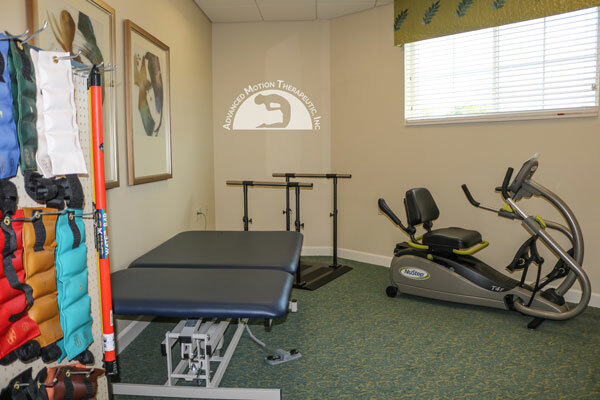 Advanced Motion Therapeutic, Inc. has been providing rehabilitation services on the Treasure Coast since 1999. 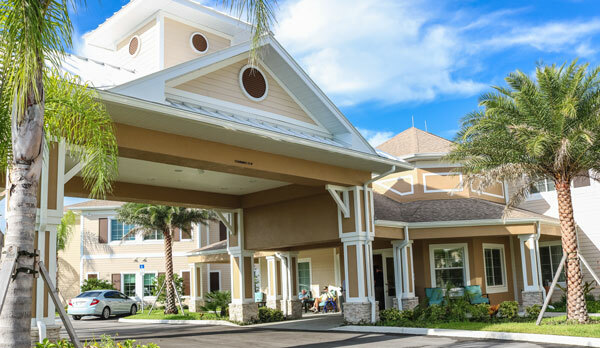 Our standard is providing quality care to each and every patient. We help people regain and build skills that are important for health, well-being, security and happiness. 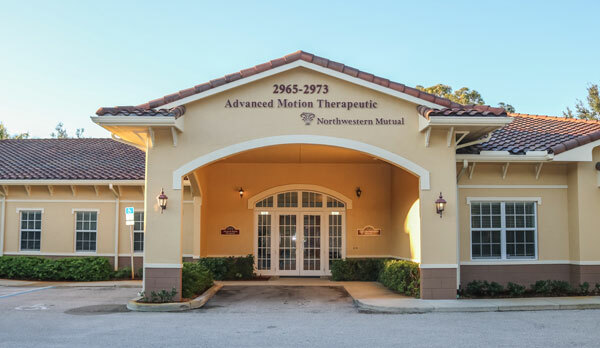 Advanced Motion Therapeutic, Inc. is a complete Physical, Occupational, Speech and Massage Therapy facility. Services are available for the adult and pediatric populations at the office and in their natural environment. 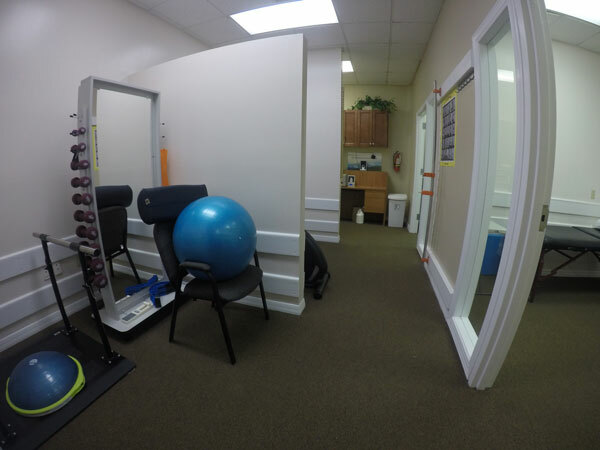 Our team of therapists is dedicated to helping our patients achieve success. They take the time to listen to each patient and accurately form a plan of care. 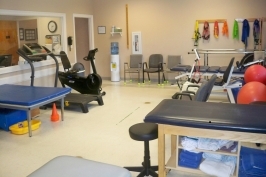 A wide variety of services such as orthopedic and sports physical therapy of shoulder, knee, hip, ankle or hand as well as vestibular rehabilitation, lymphedema therapy, anodyne therapy and many more. We are here for you every step of the way, and look forward to helping you achieve success.